AWAMO - Page 4 of 4 - Australian War Animal Memorial Organisation Inc. It is estimated that approximately 400,00 horses have left Australian shores to war only one was ever returned. Even one of our most famous animal icons Simpsons Donkey was never brought home. Thousands of other donkeys and Mules have served the colours none ever came home. 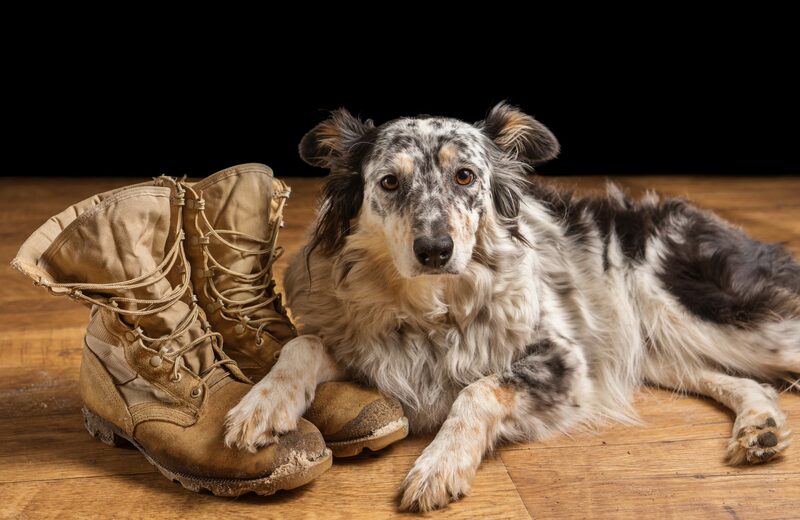 During more recent wars all 11 dogs in Vietnam were left on our enemies shores as we withdrew. The very first Australian war animals to be returned was as late as 1993 from Somalia, today Military dogs are serving in the front lines of Afghanistan saving diggers lives by detecting road side bombs whilst equines are carrying supplies in mountainous terrain for our troops. AWAMO is growing a war animals memorial fund to establish a national Australian memorial. There are many ways you can assist us.